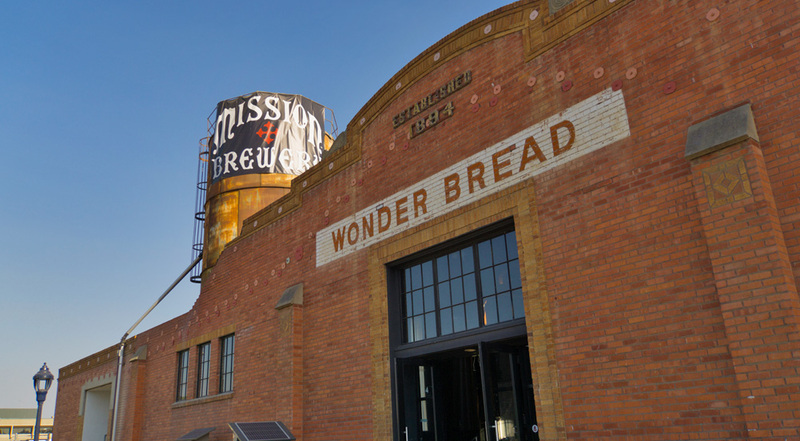 This is an adaptive re-use project in the historic Wonder Bread Bakery Building built in 1884. 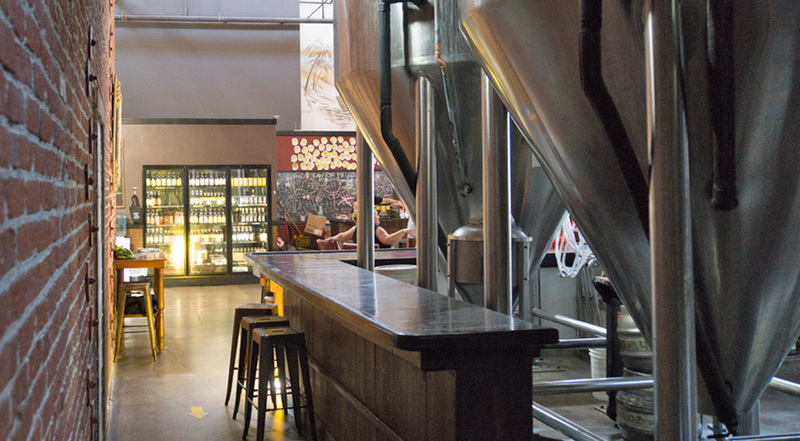 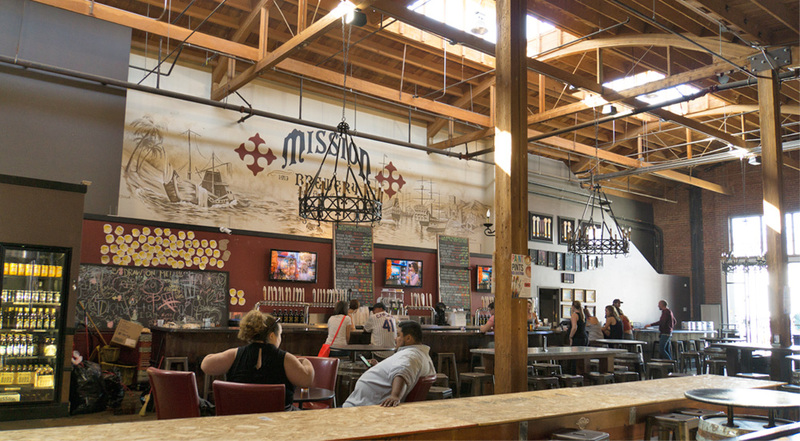 The bakery area was converted into production and retail space for Mission Brewery. 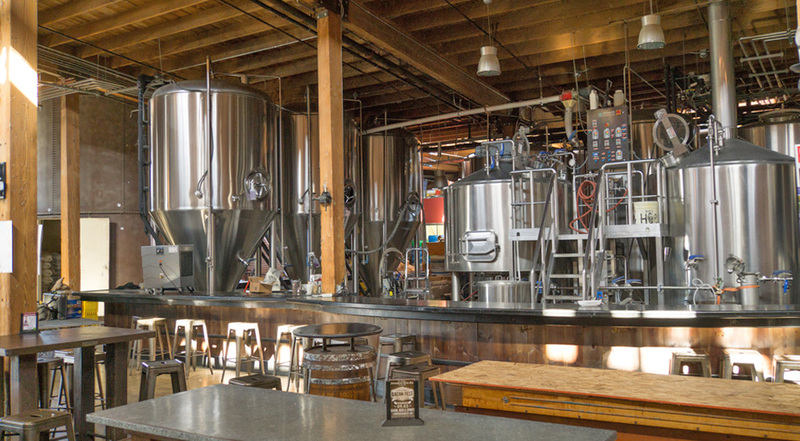 The project includes as 2,500 square foot Tasting Room, Bar and Retail Areas, Brewhouse and Bottling Areas. 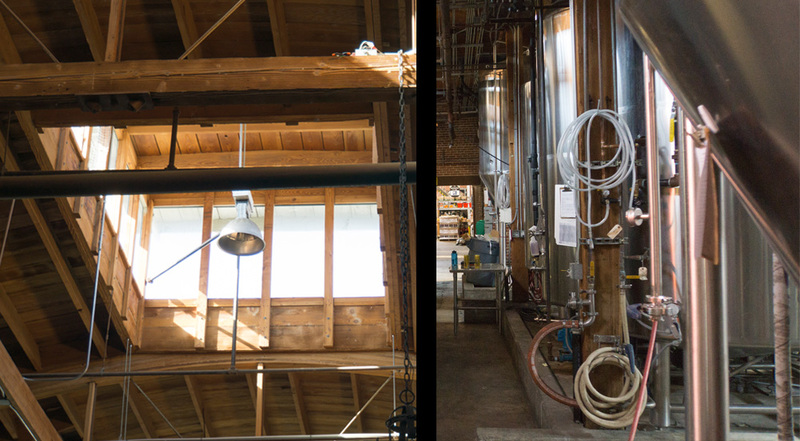 The Brewhouse was placed alongside the Tasting Room so the patrons can experience the brewing process up close. 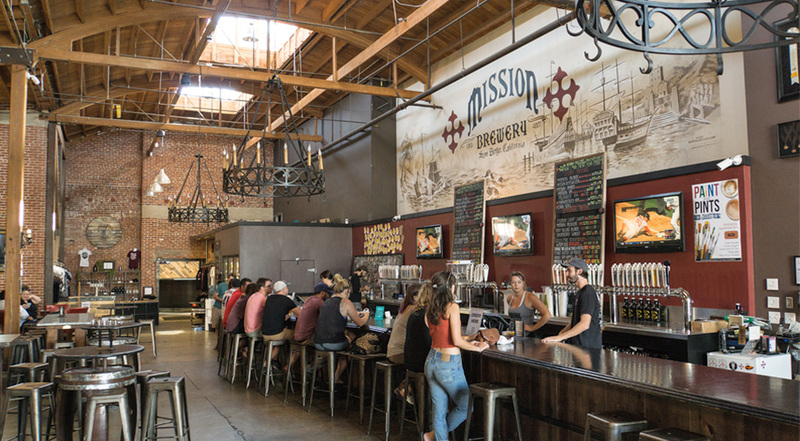 The design celebrates the existing brick structure, wood bow trusses and rooftop monitors that allow natural light into the space.